Dermalogica’s story begins in 1986, when Dermalogica shocked the market by refusing to use artificial colors, synthetic fragrances, S.D. alcohol, lanolin or mineral oil – all of which were industry favorites due to their low cost, despite links to numerous skin problems that were well understood. 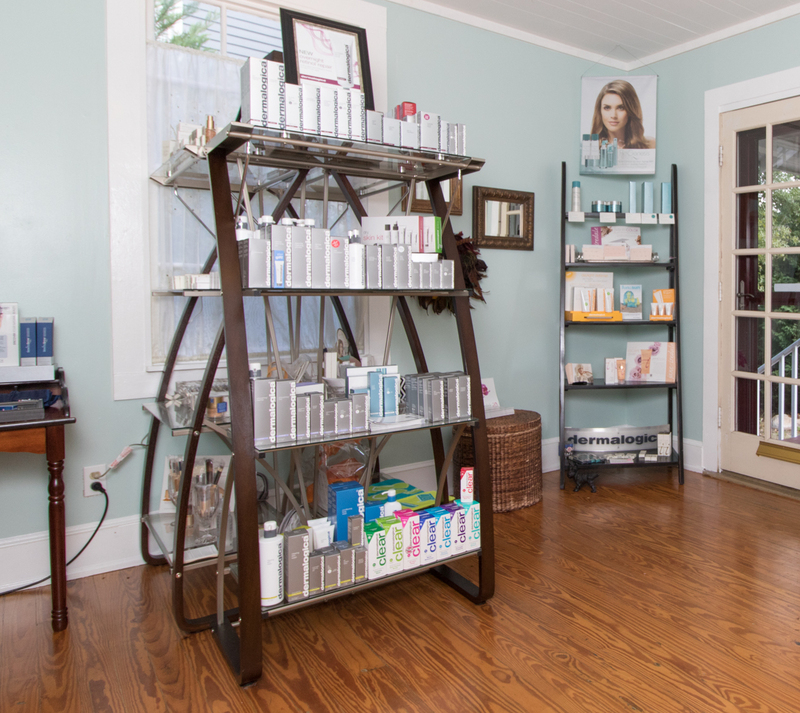 Dermalogica’s commitment to professional skin care continues today. 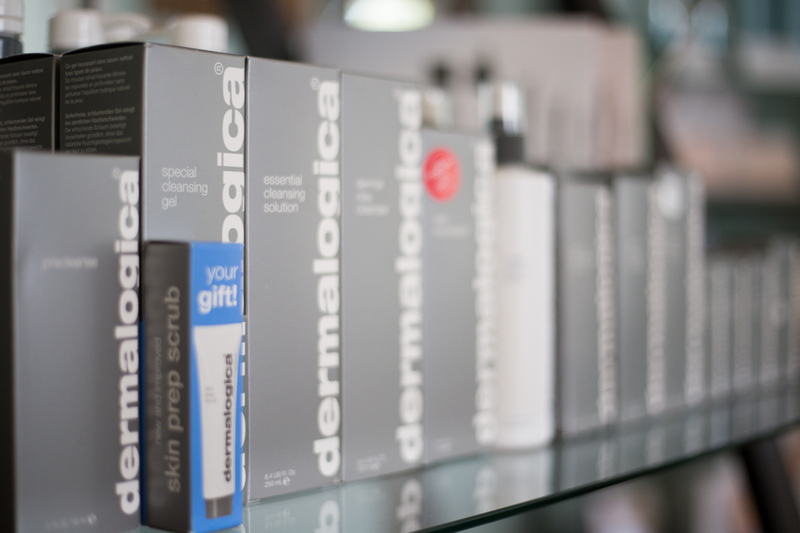 Every Dermalogica product is manufactured in the USA and available for purchase from qualified skin care therapists. Dedication to creating products that deliver results, not ridiculous claims.